A New York woman is facing serious charges for not only reportedly killing her newborn infant, but for keeping the child’s body in her home with her and her two other kids for several months. 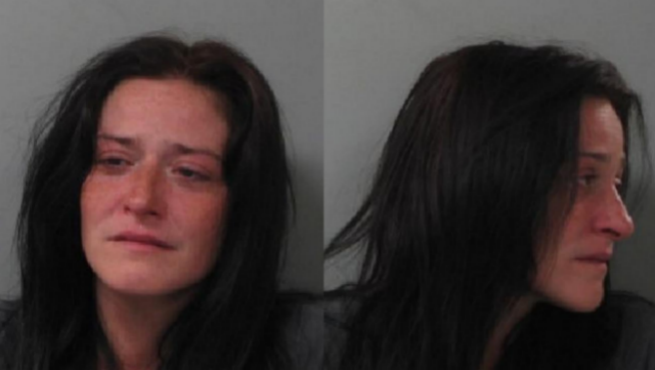 Police have charge Christina Colantonio of Batavia, New York with second-degree murder for allegedly killing her infant daughter and living with the body for approximately 3 months, according to Genesee County Dist. Atty. Lawrence Friedman. Accused of killing the baby “shortly after birth,” WCVB reports an acquaintance who visited the 28-year-old’s home saw the body and contacted police. At a news conference, police Sgt. Todd Crossett claimed responding officers who found the baby girls remains were offered counseling. Though Colantonio Has been arrested, a medical examiner will determine an official cause of death. Genesee County Dist. Atty. Lawrence Friedman disclosed that the investigation is still ongoing.